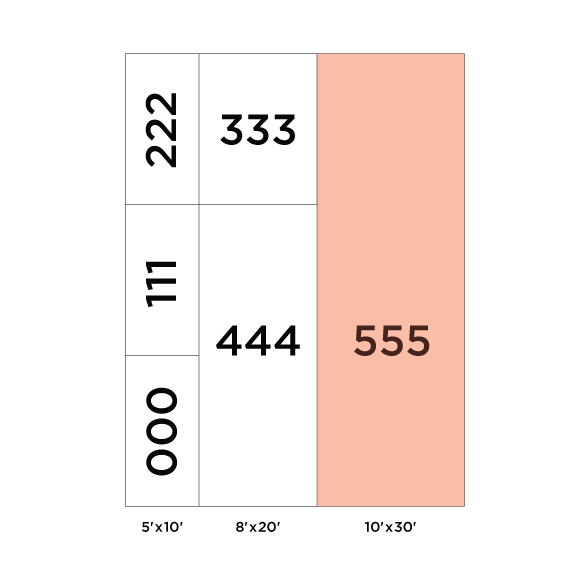 SKU: 10x30-Corner. Category: Uncategorized. Tags: Corner Booth, Regular Booth. This booth is 10′x30′ with a corner.